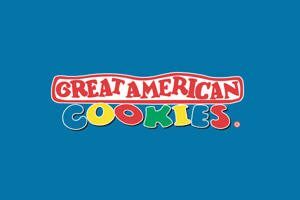 Get one FREE Original Chocolate Chip Cookie at participating Great American Cookies stores on Monday, April 15. * No purchase or proof of completed taxes necessary. Deals valid only at participating U.S. stores. While supplies last. Limit one per customer during day of promotion. Valid only at participating U.S. stores. No purchase necessary. Locator.